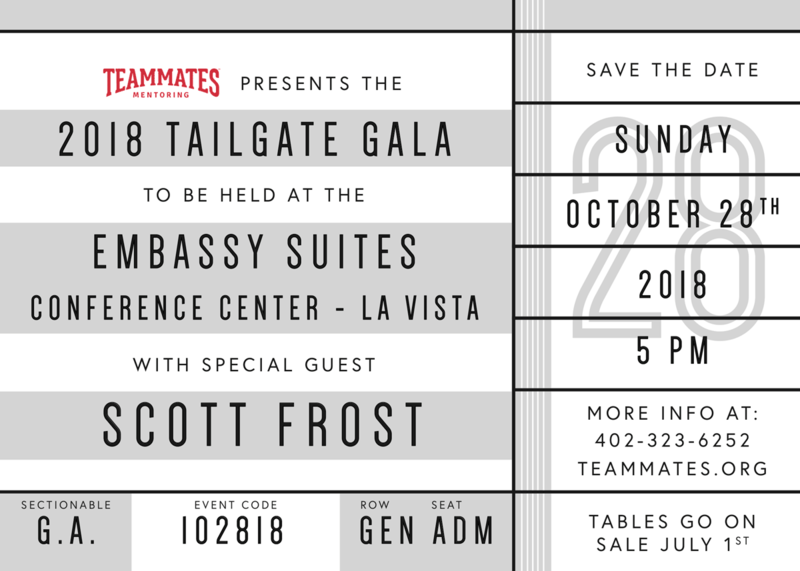 Join us for the 2018 TeamMates Tailgate Gala, featuring special guest speaker Scott Frost! To purchase a table for the 2018 Tailgate Gala, Click here! 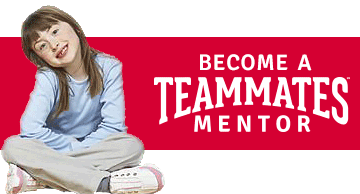 For Table Sponsorship information, Click here!